The ideal material characteristics of tinplate form the basis for a consistently high quality of manufacture, while regular testing in compliance with international regulations ensures that this quality is reliable. 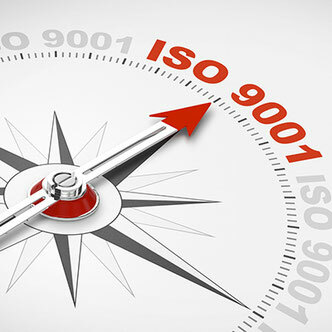 In addition, certification audits are carried out on our organisational methods, operating procedures and factories, where each is tested according to various criteria. 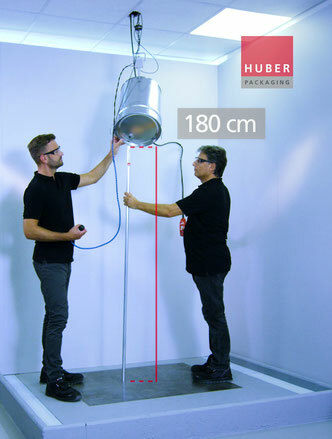 Our HUBER Quality System (HQS) also ensures that processes are continually monitored and optimised. Tinplate is also the optimum packaging material for delicate foodstuffs. It reliably protects them and enables them to be stored for long periods. 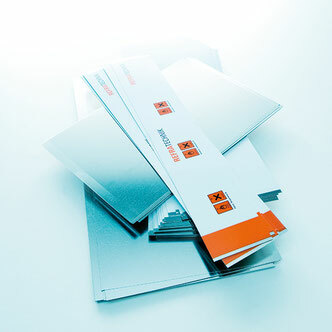 Naturally all the materials we use fulfil the legal regulations for use in the food industry. The metal packaging has ideal material characteristics. Regular tests, approved containers for transport of dangerous goods.